Automakers gathered in Detroit this week to unveil several new models for the 2019 and 2020 model years. In keeping with sales trends, large SUVs were the most promoted announcements of the show, but a pair of important passenger cars were also revealed to media. Ford has completely updated its best-selling Explorer mid-size SUV. 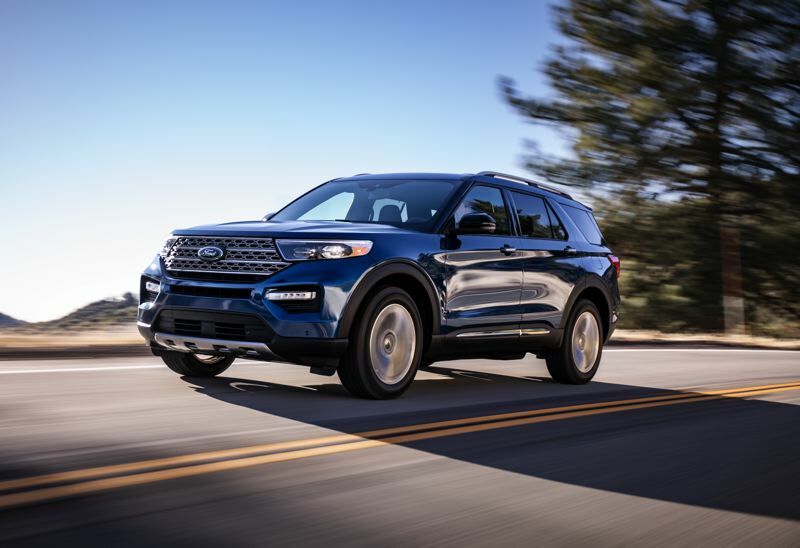 The new 2020 Explorer features a rear-wheel-drive architecture to improve towing capacity and 4WD capability. The cabin has been enlarged and features an available 10.1-inch touch screen infotainment and control system. Advanced tech available on the Explorer includes Reverse Brake Assist and Active Park Assist 2.0, which handles all steering, shifting, brake and accelerator controls during a parking maneuver with a touch of a button. The 4WD system includes an all-new available Terrain Management System with up to seven selectable drive modes, including normal, trail, deep snow and sand, slippery, sport, tow/haul and a new eco mode. Also new as a 2020 model year vehicle, Kia has produced a new mid-size SUV larger than any Kia vehicle to date. 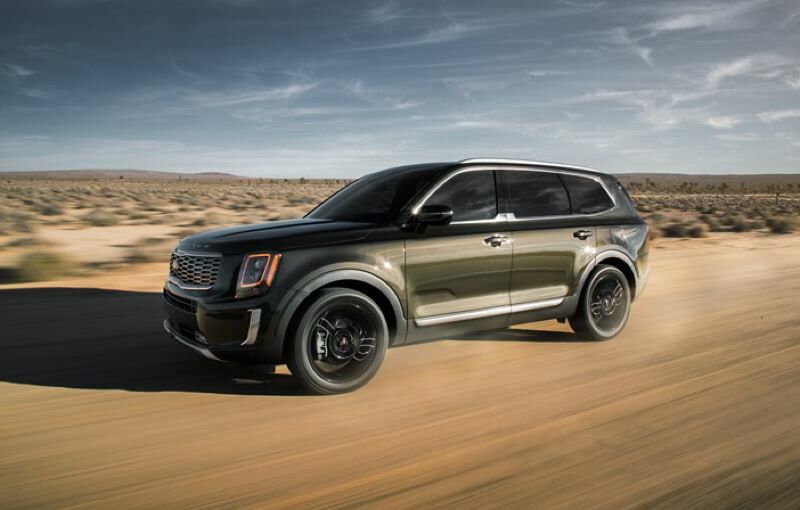 The 2020 Kia Telluride provides comfortable seating for up to eight occupants. The Telluride is powered by a 3.8-liter V6 engine rated at 291 horsepower and 262 lb.-ft. of torque, paired with an 8-speed automatic transmission. The new SUV will tow up to 5,000 pounds, and offers optional on-demand AWD. Kia has continued its march towards luxury with available Nappa leather interior and advanced safety and tech features including a head-up display, highway driving assistance, and a rear occupant alert to remind drivers to check the rear seats. Interestingly, the Telluride is all-American, as it was designed in California and is built at the Kia factory in West Point, Georgia. Volkswagen revealed the new 2020 Passat mid-size sedan at the show, emphasizing a new look and the use of a fuel-efficient 2.0-liter turbocharged engine. 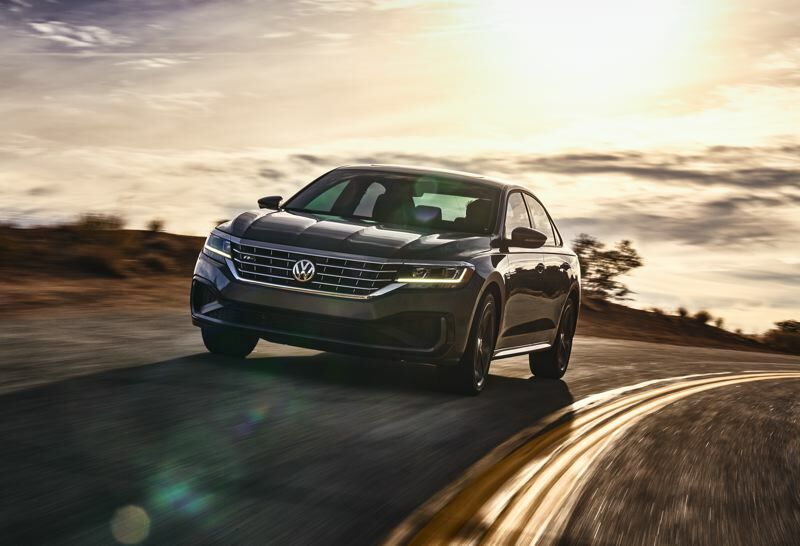 The new Passat features a coupe-like roofline that is popular with sedan buyers, adaptive cruise control, lane keeping assistance, parking assistance, and available luxury features such as heated front and rear seats, adaptive lighting, and a Fender premium audio system. VW is particularly proud of their new 6-year, 72,000-mile warranty package. Sports car enthusiasts have been waiting more than 20 years for the return of the legendary Toyota Supra. 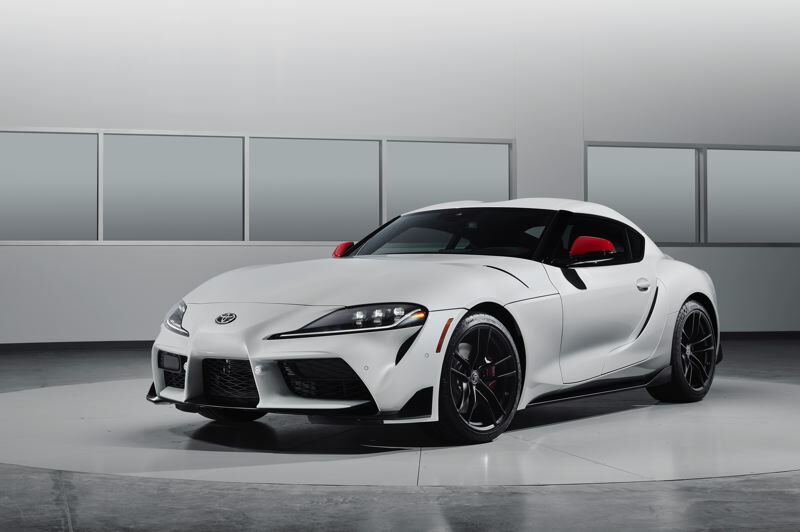 The 2020 Supra is powered by a 3.0-liter turbocharged inline six-cylinder engine that produces 335 hp and 365 lb-ft of torque and is mated to an 8-speed automatic transmission with racing-style paddle shifters. Both grades will also come standard with serious performance features including adaptive suspension, an active rear differential and launch control. The first Supras to be sold will feature an upgraded 8.8-inch wide-format touchscreen display with Navigation, Supra Connect telematics services, wireless Apple CarPlay, a premium 12-speaker JBL audio system, wireless phone charging and a color head-up display.